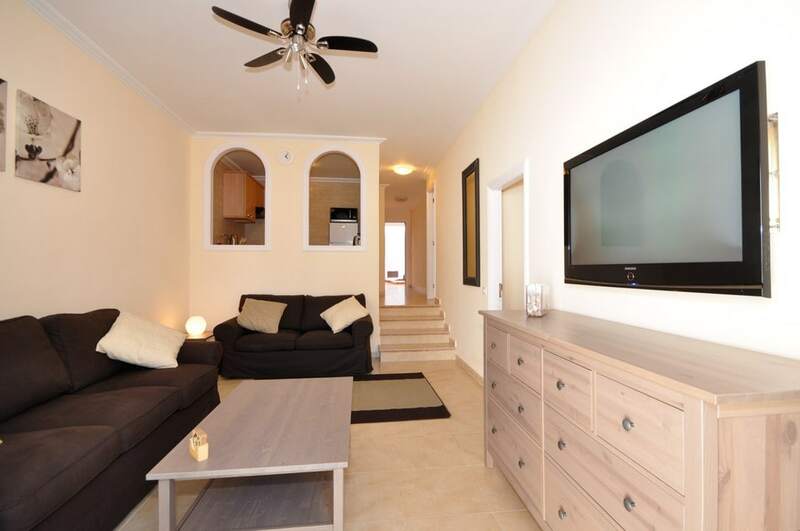 Fantastic ground floor apartment on two levels. 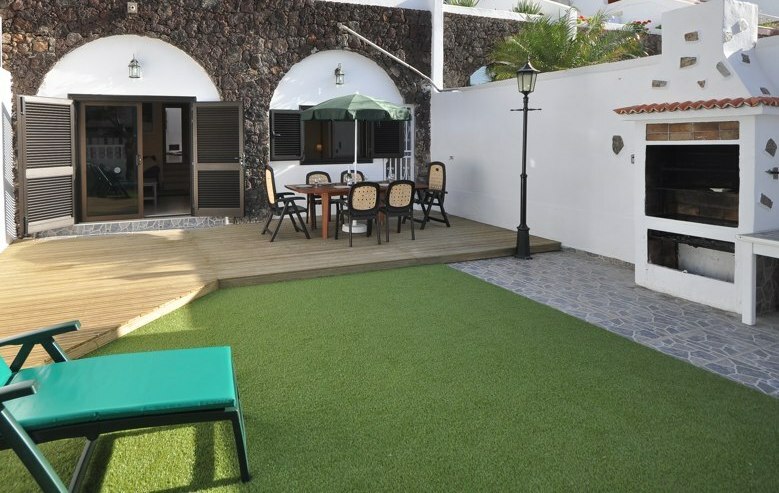 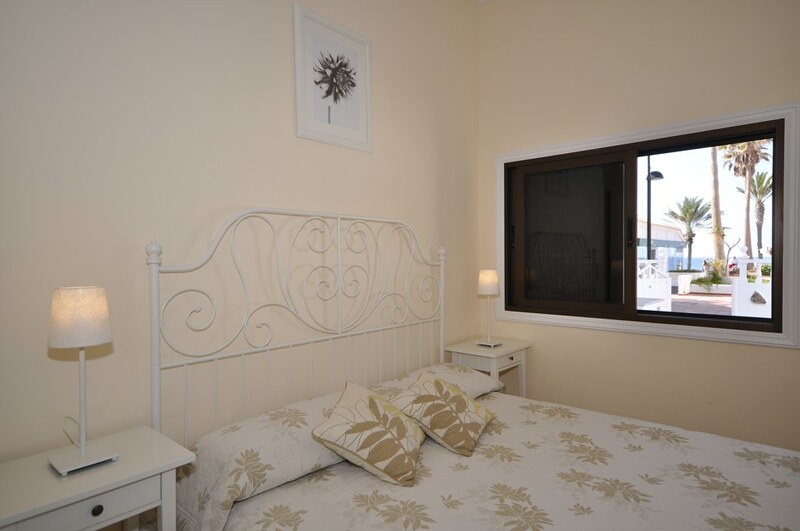 Consists of 3 double bedrooms, 3 bathrooms (2 en suite) apartment has a very large outside terrace and BBQ area. 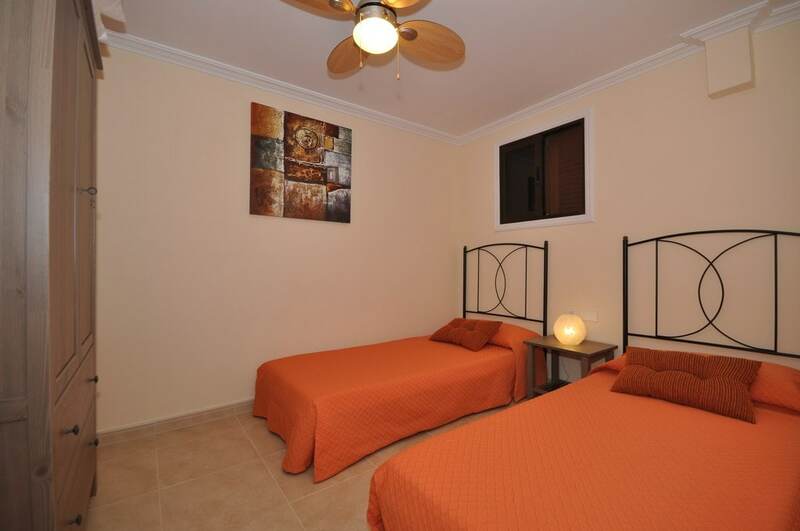 Internally it has a large living room fully furnished, an open kitchen and air conditioning. 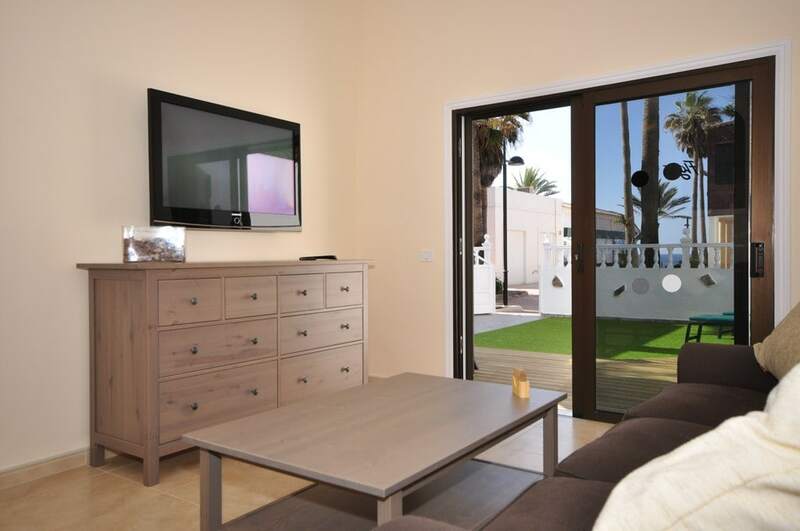 Outside comprises of a private garden including partial sea views with the sun arriving at mid-day onwards. 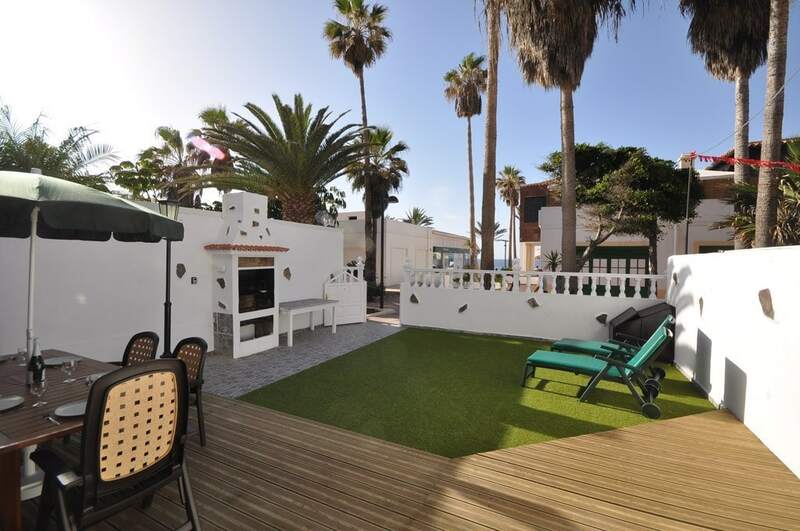 This outside terrace has direct access to the sea front all on one level.